Diabetes Is Out Of Control, Will High-Fat Diets Fix That? Here’s right. In 2012, 29.1 million Americans, or 9.3% of the population, had diabetes. And a whopping 86 million had prediabetes. It hits older people a lot harder at almost 26%. That means if you’re in a room of a dozen people over 65, 3 of them have diabetes, up to 6 of them have prediabetes, and very likely all of them have some form of the disease if they are Black, Hispanic, or Native American. Imagine? 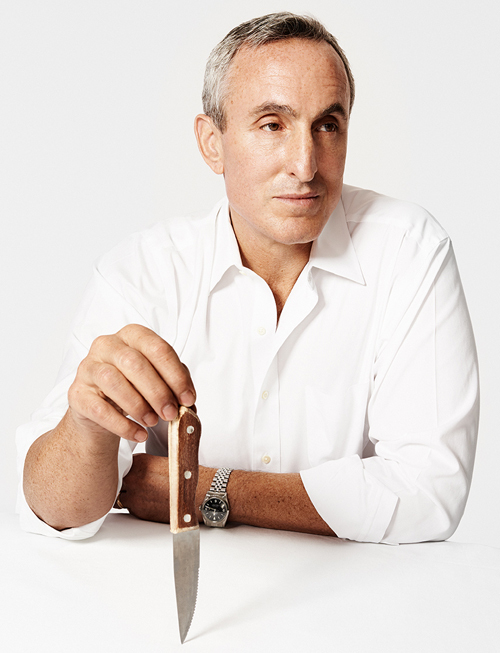 In the midst of this epidemic, NUSI, an organization founded by Gary Taubes and Peter Attia, is spending millions on studies they expect will show that high-fat, low-carb diets lead to weight loss and cut risk for diabetes. As you know, weight loss does not by itself indicate good health. You can lose weight from cancer, infectious disease, stress, drug abuse, or in this case eating a lot of animal food and saturated fat. It does not mean you’re healthy. By the way, this article about NUSI, Why Are We So Fat? The Multimillion-Dollar Scientific Quest to Find Out, that I linked to above seems slanted in that it drops claims such as, “insulin tells fat cells to take up glucose, which is converted into fat.” Glucose is converted into fat? That’s just a given? An absolute? If that’s true, why are there studies that contradict it? Like the one in this post where women were overfed with carbohydrate by 50%. That’s like having them eat 3000 calories/day instead of 2000, in sugar no less. And they put on hardly any body fat! And if “glucose is converted into fat”, why did Cubans during their Special Period lose weight, lose body fat, lower their rates of diabetes, heart disease, and cancer, by eating a diet of primarily rice and sugar? I don’t think high-fat diets are the healthiest way out of this epidemic. This entry was posted in Uncategorized on August 30, 2014 by Bix.